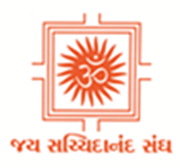 On this auspicious occasion of Diwali and NEW YEAR today, Param Pujya Shree Kanudadaji has blessed us all such that we all Mahatmas, with the Divine light of Knowledge and Wisdom, understand our world of Vyavahar and handle them amicably in turn we UNDERSTAND, EXPERIENCE AND LIVE in others with ONENESS giving them TOTAL FEARLESSNESS (અભયદાન). USA : Oct 30 [PST/-12:30hr] 21:30 to 23:30 hr. UK : Oct 31 [GMT/-5:30hr] 04:30 to 06:30 hr. AUS : Oct 31 [AEST/+5:30hr] 15:30 to 17:30 hr. NZ : Oct 31 [NZST/+7:30hr] 17:30 to 19:30 hr. 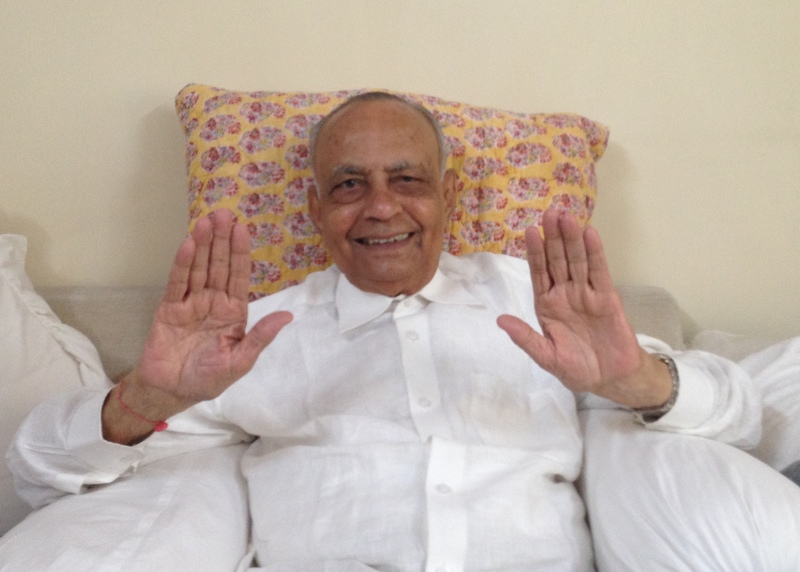 Here is Param Pujya Shree Kanudadaji’s Schedule. Please try making maximum use of His Divine presence in your area by inviting your relations and friends. Dada Bhagawan Na Aseem Jai Jaikar Ho! UK : Apr. 2 [GMT/-5:30hr] 05:00 to 07:00 hr. USA : Apr. 1 [PST/-12:30hr] 22:00 to 00:00 hr. USA : Apr. 1 [CST/-10:30hr] 00:00 to 02:00 hr. USA : Apr. 1 [EST/-9:30hr] 01:00 to 03:00 hr. AUS : Apr. 2 [AEST/+5:30hr] 16:00 to 18:00 hr. NZ : Apr. 2 [NZST/+7:30hr] 18:00 to 20:00 hr. Please see schedule FOR COMING WEEK for the satsangs. Full month schedule is attached.